In our first ever post on e-commerce milestones in Malaysia, we mentioned of the first wave of airline ticketing, followed by the second wave of deal sites, so what's next? It looks like the third wave of e-commerce penetration here is being shaped up by the battle of online marketplaces, also known as third-party marketplaces. Online marketplace refers to a type of e-commerce site where product and inventory information is provided by multiple third parties, whereas transactions are processed by the marketplace operator. Online marketplaces are the primary type of multi-channel e-commerce. In an online marketplace, consumer transactions are processed by the marketplace operator and then delivered and fulfilled by the participating retailers or wholesalers (often called drop shipping). So, it's clear that e-commerce sites like Lelong.my, eBay, Qoo10, Rakuten are "100%" marketplaces, just like how we have defined here. 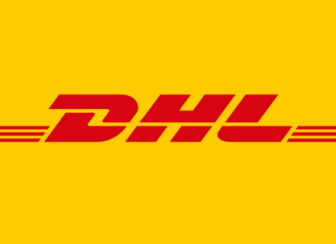 However, online B2C sites like Lazada, Zalora, Superbuy do run on drop shipping model partially so they are also marketplaces, logically speaking. This is further testified by Lazada who launches its marketplace business recently. In fact, even deal sites and many other e-commerce businesses are also technically qualified as an online marketplace, as long as there are products provided by merchants, transactions processed by marketplace operator, and orders fulfilled by merchants. The question is, as a customer, which online sites provide the best products offering? As a merchant, which marketplace is the best to sell your products? In this episode, we will address the first question and the later will be another interesting topic to ponder next time around. Why products offering is important for marketplace? Compared to the typical chicken-and-egg challenge faced by other type of platform provider, it is quite straight forward that online marketplace need to work on the supply part (product) prior to the demand's (customer). The more products available, the more traffic a marketplace can attract (think SEO and other channels) therefore the more transactions will happen potentially. Among a few factors, the number of products available will be able to reflect the strength of online marketplace. It is still a question mark whether deal sites are able to scale products selection based on their current business model so let's focus on Lelong.my, eBay, Qoo10, Rakuten, Lazada, Zalora and Superbuy for now. In order to provide better analysis, we breakdown further to two groups - C2C and B2B2C / B2C. This is because the group of C2C contains more smaller sellers hence marginally more products while the group of B2B2C / B2C provides better shopping experience, especially in terms of trust. C2C sites have more products listed because there are more individual sellers and the same product might account for multiple listing by different sellers. eBay Malaysia is being left out on purpose in this comparison due to the fact that millions product listings in certain categories alone does not give us a good comparative visual. 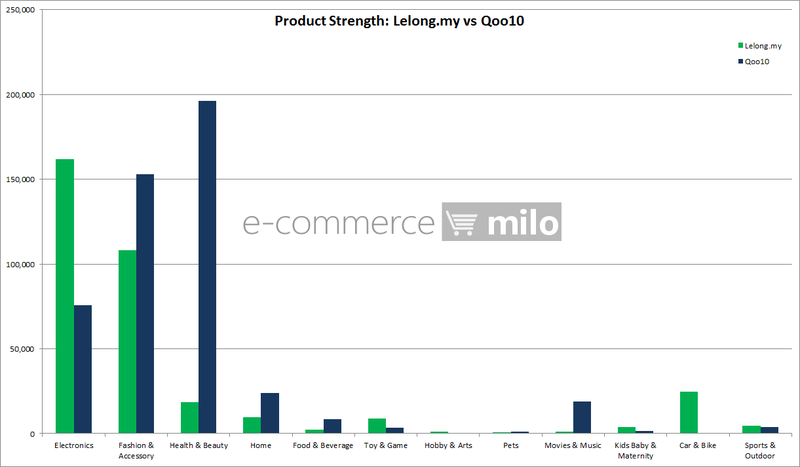 Another main factor is whether the sellers are local, and Lelong.my has many of them as compared to both eBay and Qoo10. This also explains why Qoo10, a relative new comer to the local market is able to boost more product listings than Lelong.my in some categories especially Fashion & Accessories and Health & Beauty. Young customers prefer to shop at C2C sites in general while matured customers with better spending power might opt for B2B2C / B2C sites for relatively better trust and shopping experience. 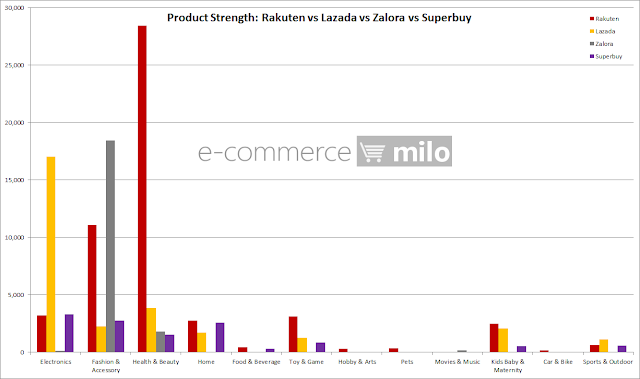 A used to be quiet segment here has been heated up since the launches of Zalora, Lazada and Rakuten, all in 2012. It is shaping up to be a rather competitive segment since then. Lazada is stronger in Electronics in terms of products selection, Zalora leads Fashion & Accessories as expected while Rakuten heads Health & Beauty and a number of other categories. Superbuy has the most (Chinese) books available (not pictured above) and arguably has the best operating cost efficiency within this group. In any case, the marketplace battle is on, and this can be only be beneficial for both merchants and online shoppers. Note: Data above collected in early August 2013, subjected to minor discrepancies.